Intensive hydrating formulation with UV-filter, which protects the skin from photo-aging. 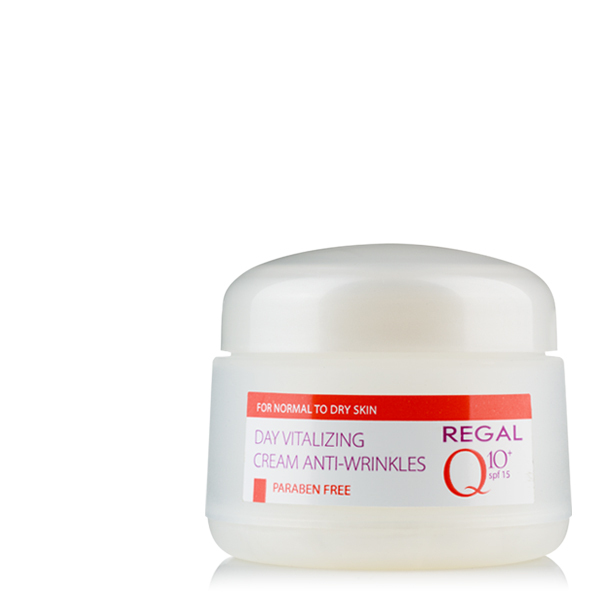 Coenzyme Q10 actively stimulates the natural cell functions of the skin and helps smoothing the wrinkles. 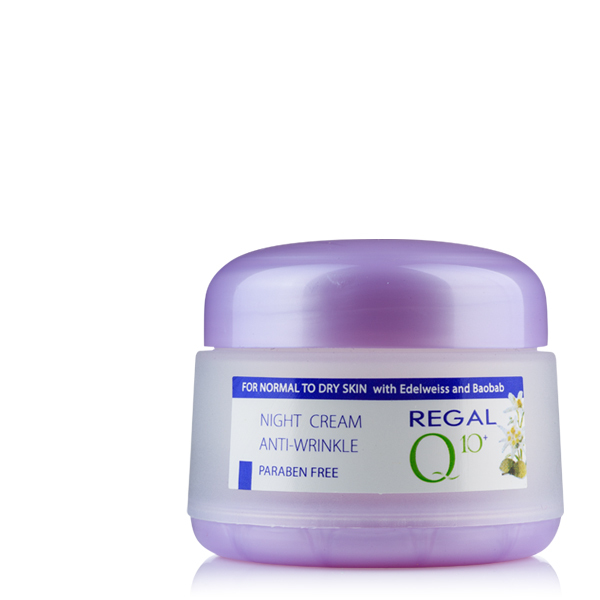 The rice extract, rich of amino acids and minerals, moisturizes, calms and energizes the skin. 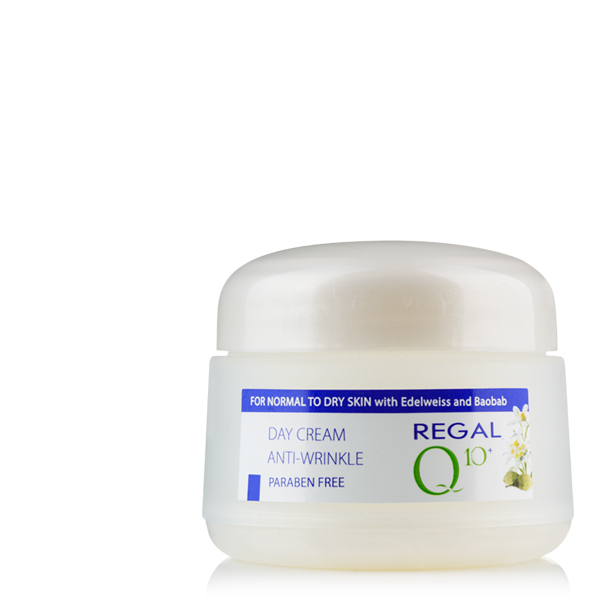 Shea butter and Allantoin give a vital moisture. APPLICATION: In the morning apply to the face and neck, avoiding the areas around the eyes.